As you can imagine, I follow and read plenty of blogs. It even seems that I add new blogs to my list on a weekly basis. Some I follow for a short period of time and some I never stop following. Whether I am testing out a new blog or reading one of my all-time favorites, I am sure to use Bloglovin’. For those of you who do not know, Bloglovin’ will compile all the blog posts from the blogs you read and send you a daily email with all the new posts. I love it because everything is organized into one email. Be sure to check out Bloglovin’ and don’t forget to make whatisinmyworld your top blog! 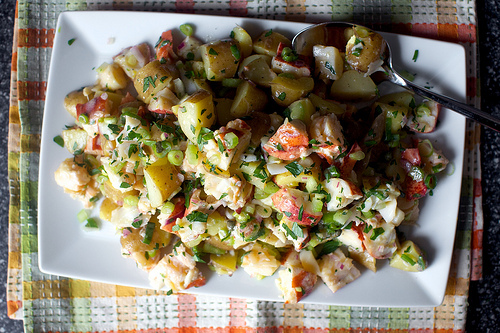 When reading my favorite blogs this weekend, I was on Smitten Kitchen’s website and stumbled upon a recipe I can not wait to make: lobster potato salad. This is the perfect salad for any summer feast or would be lovely on the Fouth of July. Next, I found a new blog Camille Styles and came across a new gin cocktail. The cocktail is called summer’s crush. 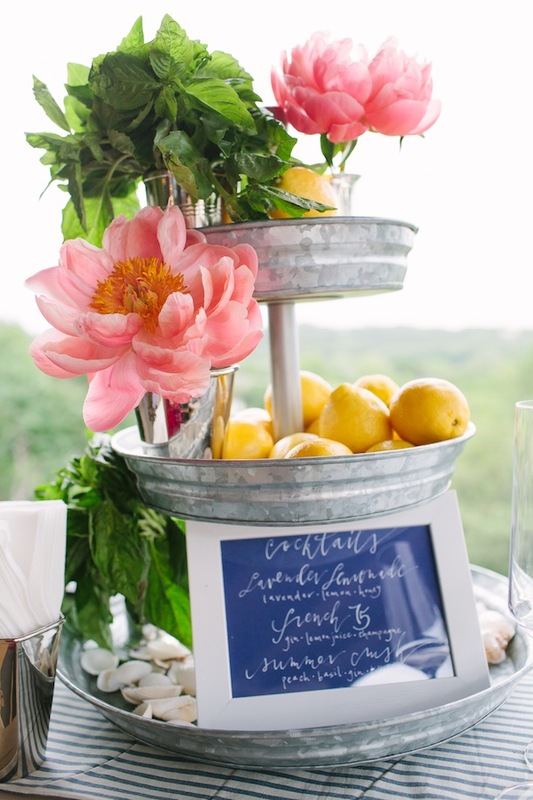 It contains some of my favorite summer ingredients such as peaches, lime, basil and gin. I am looking forward to trying this cocktail. My dear readers, have you ever sipped a summer’s crush or had Deb Perlman’s lobster potato salad? If not, I will let you know how they are. Hope you are enjoying your weekend. Summer’s Crush sounds divine! As does the lobster salad – yum!